All Monroe homes currently listed for sale in Monroe as of 04/22/2019 are shown below. You can change the search criteria at any time by pressing the 'Change Search' button below. "LISTED UNDER CURRENT APPRAISED VALUE!! Welcome to this grand farm home on 15 preserved rolling acres. Steeped in local history, this one of a kind property is ready for someone new to call it home. The main house is packed with curb appeal with its long covered porch and stone front. Your home will be the place everyone wants to gather. You'll find large room sizes, formal and casual spaces, four fireplaces, a full basement, and spectacular views of the grounds from virtually every window. Featuring a full guest room with en-suite bath on the first level and 4 or 5 bedrooms and 3 full baths on the second level, there are plenty of options and space. Step onto the deck to look out over the pool and the pastures beyond. The in-ground pool and hot tub will be full of activity during the summer months. The pool house has a full bar for the swim party. The new carriage home has a double bay garage. Upstairs, you'll discover a dramatic gathering room, butler kitchen, bedroom, full bath and a balcony overlooking the farm. The second floor is also a great vantage point to see the pond and fountain surrounded by wildflowers that just burst with color all season long. Travel down the majestic, tree-lined drive to the beautiful barn with 12 stalls, office space, and loft. Well planned, the pastures all have direct access to the barn. The equipment barn is large enough to house the tractor and all the necessities. Bring your own horses or offer boarding to the local equestrians. Or maybe both. The property's design and layout allow for many options that could even include bringing on a horse owner to operate the farm by itself while you enjoy the main house and its amenities. And if you don't want to operate the farm at all, you could just enjoy owning this spectacular piece of property and your own private world. The possibilities are endless. Special financing is available with various options and programs. 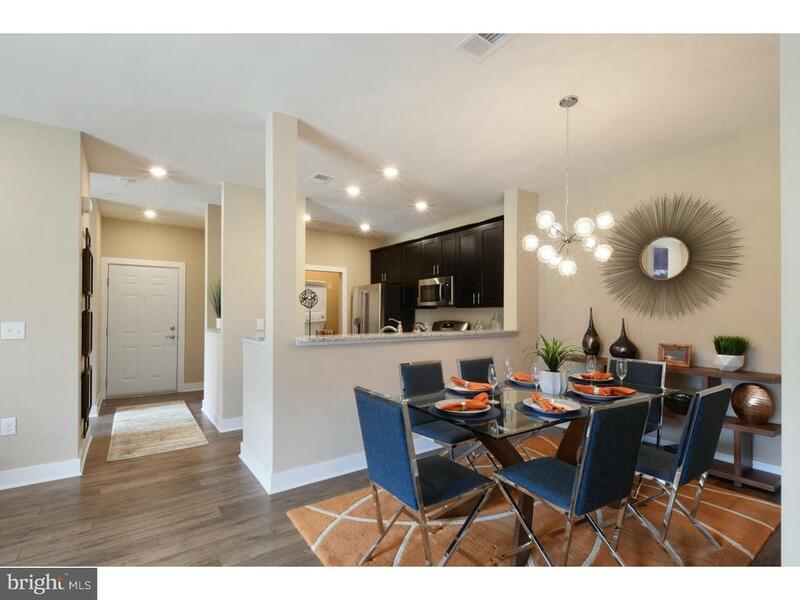 Conveniently located near commuter routes, shopping, public transpo"
"Welcome to this stunning, north-facing Hampton model built by Toll Brothers on an intimate cul de sac of 10 homes. 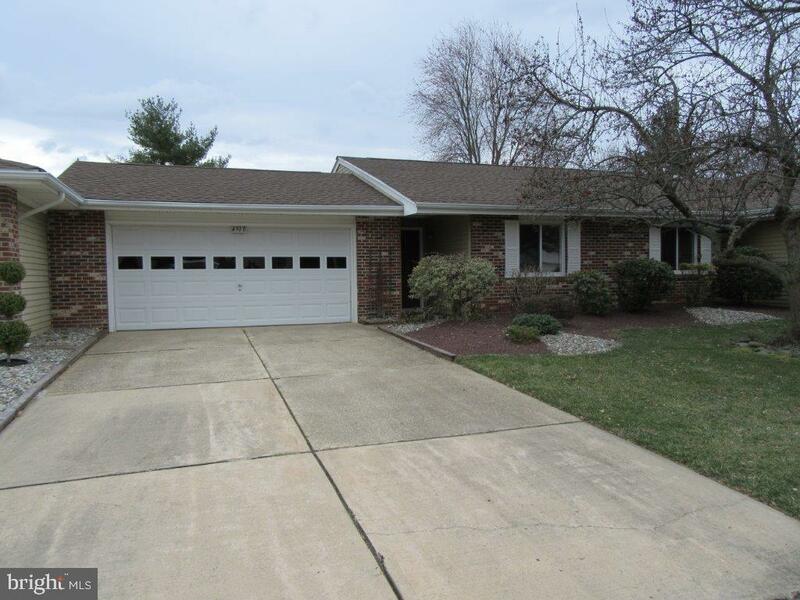 This brick front Colonial home is loaded with curb appeal with its wide portico over double door entry, lush landscaping and soft site lighting. Invite your guests into the dramatic foyer with its soaring ceiling and curved butterfly staircases with wrought iron balustrades. Follow the hardwood floors into the formal living room to find crown molding, tray ceiling and elegant shadow boxing. Double doors lead to the step-down grand conservatory with arched windows and high cathedral ceiling. The wood floors and enhanced molding continue into the formal dining room along with another tray ceiling and walls beautifully painted to look like grass paper. Hosting get-togethers and holiday feasts is a breeze with the butler pantry with sink, wine grotto and easy access to the expanded kitchen. This chef's delight boasts a large island with seating, granite counters and tile backsplash, professional style appliances like a glass front Subzero refrigerator and separate drawer freezers, beverage center, new tile floors, and a large breakfast area. The adjoining family room is the perfect spot to relax in front of the raised hearth fireplace where you can enjoy the convenience of the rear staircase to the upper floor. Retreat to the master suite with full sitting room, two walk-in closets, and spa-like bathroom featuring a glass shower, dual water closets, separate vanities, and jetted 5-foot tub. The other three bedroom suites offer ample closet space and new carpeting, each with its own full bathroom. The walk-out basement includes a finished room with walk-in closet and a bathroom. There's plenty of room left to finish if you'd like to add living space ? or maybe a theater or game room. You'll even find a surprise room for your valuables. Take the party outside to the resort style back yard where you'll discover a paver patio featuring a natural gas Lynx grill "
"Exquisite 6 Bedroom with Family Member Suite w/Living room, Full Bath & Bedroom, 5.5 Bath Expanded Saint Andrews II Model In Desirable Monroe Twp. Built 2008 with 5,354 interior Sq. Ft, Set on 1.5 Acres. Features: Stone Front Exterior,Vinyl Siding,Anderson Windows,Timberline Roof, 2 Story Foyer,Retractable Chandelier Lift, Open Floor Plan,HWD Floors.Freshly Painted, Double Deck, Crown & Chair Moldings,Gourmet Kitchen w/SS Appliances,Granite Counters & Center Island, Great Room w/Cathedral Ceiling,Gas Fireplace, 1st Floor Library(or Bedrm),Extended Sunroom,Laundry room,Butler~s Pantry, Master Bedrm with En-Suite Bath,Sitting Area,Jacuzzi Tub & Oversized Closet,Princess Suite w/En-Suite Bathroom & Large Closet,Jack & Jill Bath,Full Baths w/ Floor to Ceiling Tile,Security System,Sprinkler Systems,Central A/C, Central Vac,2 Air Cleaners,2 Humidifiers,Full Basement w/Plumbing For Future Bathroom,3 Car Garage w/Insulated Doors,Above Ground Pool." 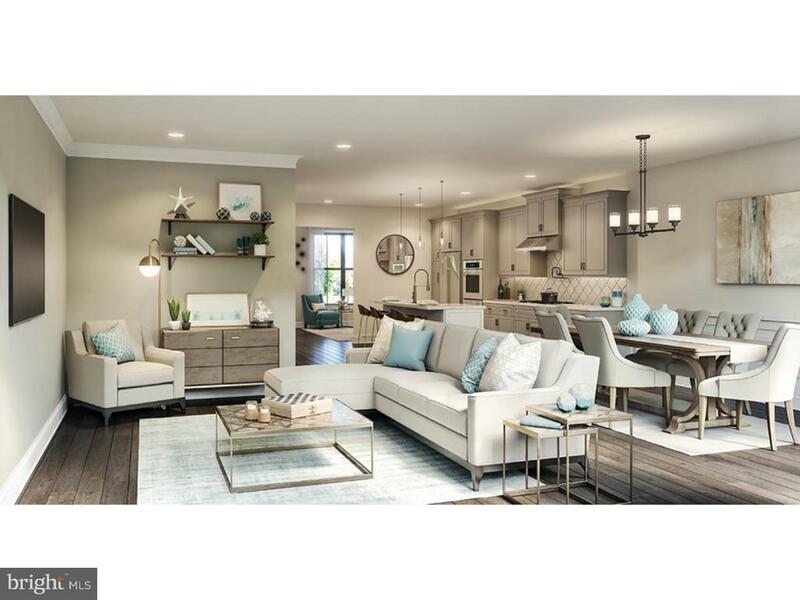 "Quick Delivery Corbett Home with all designer finishes selected and available Summer 2019! Contemporary style and appointments. The Corbett's welcoming foyer opens to the casual dining and expanded great room with gas fireplace beyond. Overlooking the great room, the well-designed kitchen features granite counters, stainless appliances, a large center island, plenty of counter and cabinet space, and a walk-in pantry. The beautiful, bright master bedroom is complete with cathedral ceiling, dual walk-in closets and deluxe master bath with dual-sink vanity, and a luxe shower with a seat. The generous secondary bedrooms are located off the spacious bonus room and share a full hall bath. Additional highlights include a thoughtful first-floor powder room, and a centrally located second-floor laundry with washer, dryer, and utility sink included." "Quick Delivery Dorian Home currently under construction and available Fall 2019! Contemporary design for an urban lifestyle. The Dorian's welcoming entry offers a view of the great room beyond. The well-appointed gourmet kitchen features a large center island with breakfast bar for informal dining, plenty of cabinet and counter space, and a roomy pantry. The expansive master bedroom is accented by a dual walk-in closets and master bath with dual-sink vanity, linen closet and a shower with a seat. The generous secondary bedrooms each feature large closets and access to a shared full hall bath. Additional highlights include a convenient first floor powder room, a second floor laundry, spacious bonus room, and ample linen and closet storage." "Quick Delivery Dorian Home currently under construction and available Summer 2019! Contemporary design for an urban lifestyle. The Dorian's welcoming entry offers a view of the great room beyond. The well-appointed kitchen features a large center island with breakfast bar for informal dining, plenty of cabinet and counter space, and a roomy pantry. The expansive master bedroom is accented by a dual walk-in closets and master bath with dual-sink vanity, linen closet and a shower with a seat. The generous secondary bedrooms each feature large closets and access to a shared full hall bath. Additional highlights include a convenient first floor powder room, a second floor laundry, spacious bonus room, and ample linen and closet storage." "Quick Delivery Dallon Home currently under construction and available Summer 2019! Contemporary design for an urban lifestyle. The Dallon's welcoming entry offers a view of the great room beyond. The well-appointed kitchen features a large center island with breakfast bar for informal dining, plenty of cabinet and counter space, and a roomy pantry. The expansive master bedroom is accented by a dual walk-in closets and master bath with dual-sink vanity, linen closet and a shower with a seat. The generous secondary bedrooms each feature large closets and access to a shared full hall bath. Additional highlights include a convenient first floor powder room, a second floor laundry, spacious bonus room, and ample linen and closet storage." "Quick Delivery Home currently under construction available Fall 2019! Urban style for designer living. The Braden's inviting entry flows into a versatile flex space, with views to the bright, loft-like great room beyond. The well-designed kitchen features granite counters, stainless appliances, a large center island, plenty of sleek cabinet and counter space, and a utility cabinet. The serene master bedroom is highlighted by a walk-in closet and a master bath with dual-sink vanity and shower with a seat. The sizable secondary bedrooms each feature ample closets and access to a shared full hall bath. Additional highlights include a walk-out, finished basement, convenient first floor powder room, centrally located laundry with washer, dryer, and utility tub included, and a linen closet." "Limited number of townhomes to be built! Convenient on-site amenities including retail shops and a clubhouse with pool, fitness center and welcoming gathering spaces. Easy access to public transportation and major roads. The Townes at Monroe Parke will offer open floor plans, with garages and optional finished basements! So much is ALREADY included at 1303 Tavern - wood floors, granite countertops, maple cabinets, and stainless steel appliances. 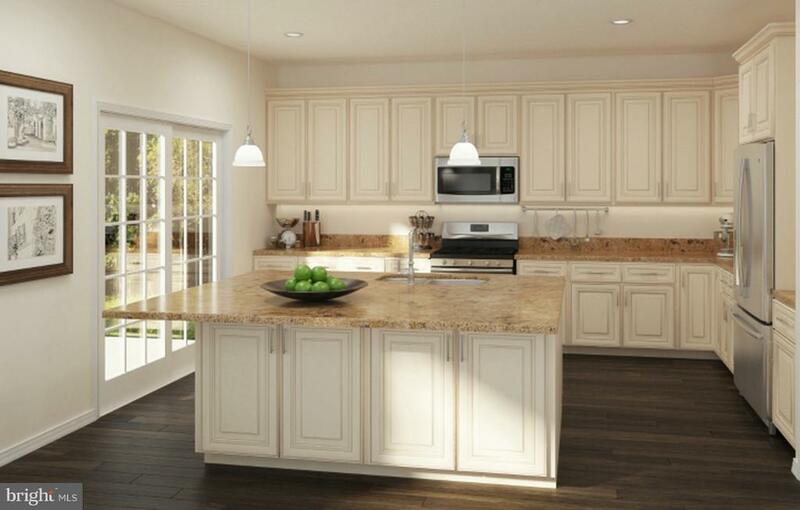 Recessed lighting, USB charging stations, crown molding are just some other great features!" "The Lofts at Monroe Parke will feature single level living in elevator buildings with 2 bedrooms and 2 baths. Steps from The Lofts this exciting new community will provide a host of on-site amenities including retail shops and a clubhouse with pool, fitness center and gathering spaces. Lennar's Everything Included? Homes feature full overlay shaker Maple cabinets, granite counter tops, stainless steel appliances, washer, dryer & refrigerator. Our homes are specially priced to showcase an amazing value with the ''extras'' already included! Denali floor plan features 9 foot ceilings, 2 bedrooms (each with a walk-in closet! ), a formal dining room, the largest living room available at the Lofts and a private balcony. The kitchen has the most desired high-end finishes, fantastic counter space and a breakfast bar. Lofts at Monroe Parke are the future in low-maintenance, lifestyle living. Photos and tours are of model home. This home is ready to close soon!" "Fully detached & redone Master lodge 2 is waiting for its new owner! This house offers all new wood like floors, gorgeous Kitchen with new lighting, granite counter tops, back splash & SS appliances. WOW bathrooms and a very large all season sun room, over sized 2 car garage with extra closets for storage Just a warm and cozy place to relax in a lovely location in Clear brook. Come, make it your own and enjoy all the amenities of this wonderful gated community with cultural center,tennis courts, sauna, computer room,game rooms, nurse on premises & much more......"
"Well maintained, move in condition. Clearbrook is a gated, adult community featuring 2 outdoor swimming pools, clubhouses with many wonderful social activities and clubs to join. A golf course, tennis courts and so many fabulous amenities. Condominium ownership. This is a Timberline II model with an attached 2 car garage. 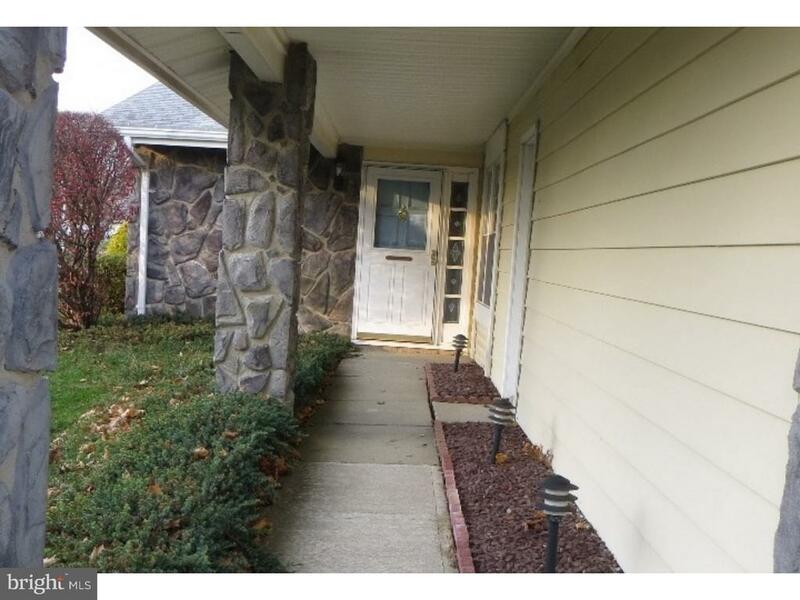 2 bedrooms, 2 full baths, L-shaped living and dining rooms. The Florida Room has 4 windows and sliding glass doors to the patio and offers a cathedral ceiling housing recessed lighting and a ceiling fan. The kitchen appliances are stainless steel, there is a window in the kitchen and a stainless steel sink. The master bedroom has a large closet, the master bathroom has been updated with beautiful ceramic tile and frameless doors and an upgraded vanity/sink.~ Notice from Association: The purchase of this unit must reside in the unit. It cannot be rented"